Paytm, India’s largest mobile payment and commerce platform, has partnered with IRCTC (Indian Railway Catering and Tourism Corporation). 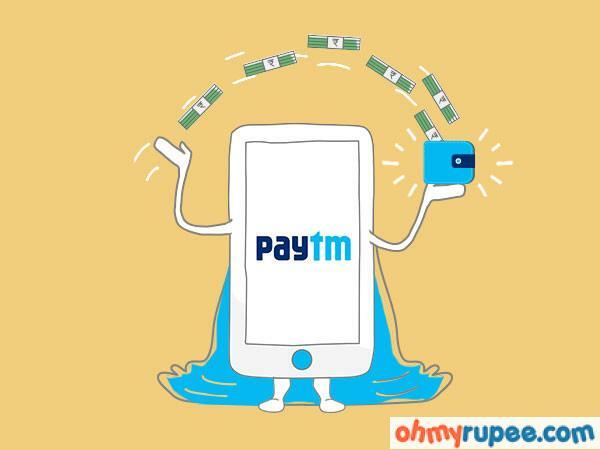 This move will allow Paytm users to book train tickets online on Paytm’s app and website. In recent months, Paytm has seen exponential growth in its Travel Marketplace. Its bus tickets business recently turned break-even while the Hotels booking category is expected to start generating profits very soon. The Flights booking service on Paytm has been growing at 4x rate month-on- month since its launch in May. 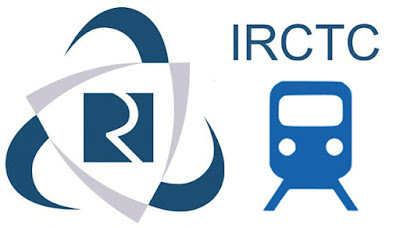 In line with its vision to build the country’s largest travel booking destination, the company has now launched online train ticket bookings in partnership with IRCTC.